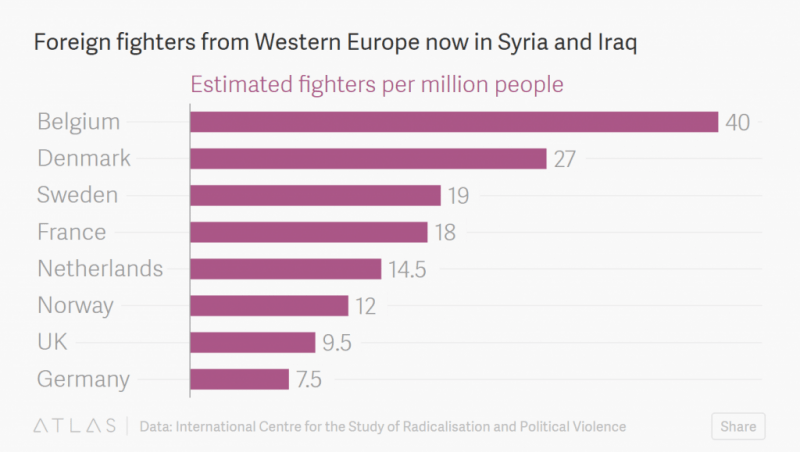 This means that, by the CIA’s own estimate, ISIS has grown on President Obama’s watch from just 700 fighters to between 20,000 and 31,500 fighters. That is an increase of between 2,700 and 4,400 %. Sadly, this is not the first time the administration failed to recognize that a terrorist network had developed the intent and capability conduct external operations. 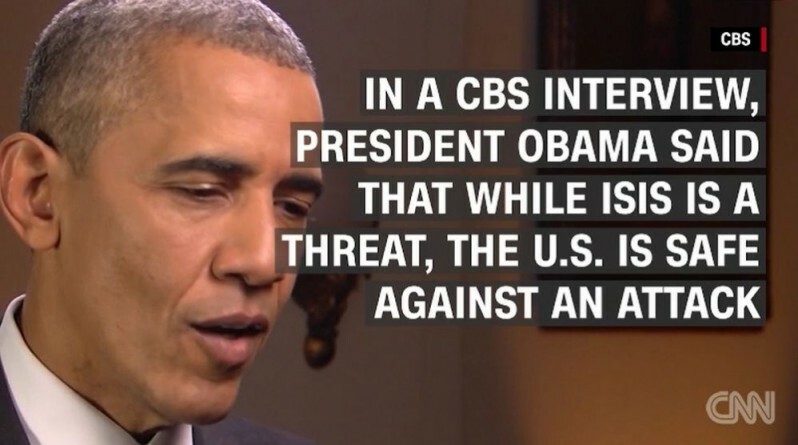 In 2009, the Obama administration believed that al Qaeda’s Yemeni affiliate – Al Qaeda in the Arabian Peninsula (AQAP) – was focused on regional attacks and had no interest in attacking the American homeland. Then, on Christmas Day 2009, they sent a terrorist with an underwear bomb to blow up a Northwest Airlines flight over Detroit. 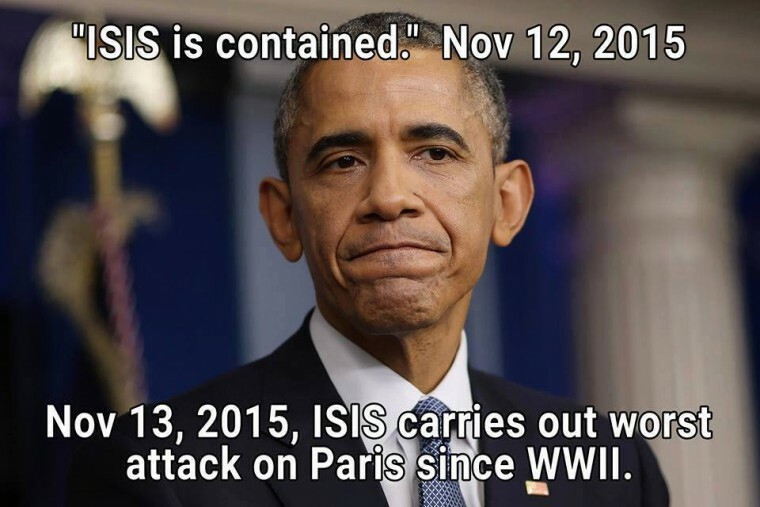 In September 2014, Barack Obama gave a speech, where he stated his strategic objectives in fighting ISIS specifically highlighting what he considered a “success,” spotlighting Yemen. Those words are shown in video from March 2015, just months later as the US pulls out of Yemen, forced to evacuate all American forces from their air base, in what was a “humiliating failure” on the part of Obama. 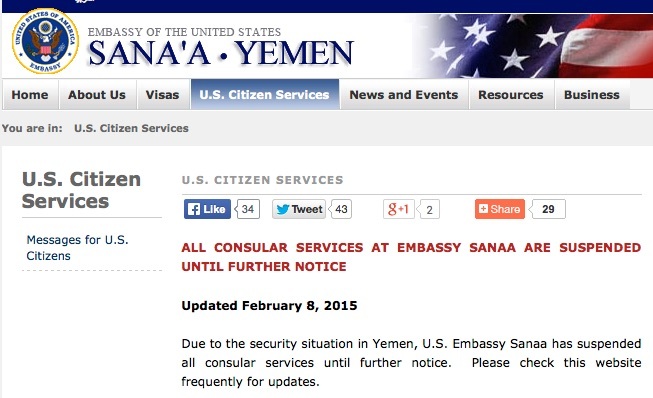 This was not the first setback in what Obama highlighted as his “successful” strategy against ISIS in Yemen, evidenced by the US having to close its embassy in Sanaa shortly later, after Houthi rebels took over the Yemeni capital. The administration got lucky – the bomb malfunctioned. Had it not, hundreds of Americans would have been killed. But in the aftermath of that attack, the administration was forced to admit that it was caught by surprise and didn’t realize AQAP had developed the intent or capability to strike the American homeland. Indeed, even before 2040, Muslims are projected to become the second-largest religious group in the U.S., after Christians. 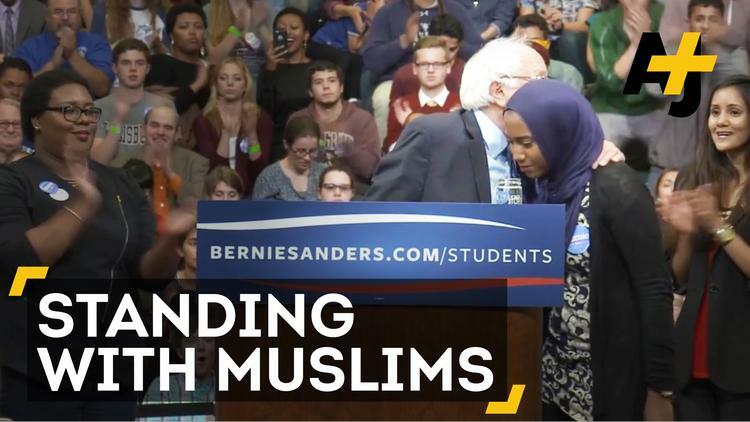 By 2050, the American Muslim population is projected to reach 8.1 million people, or 2.1% of the total population. 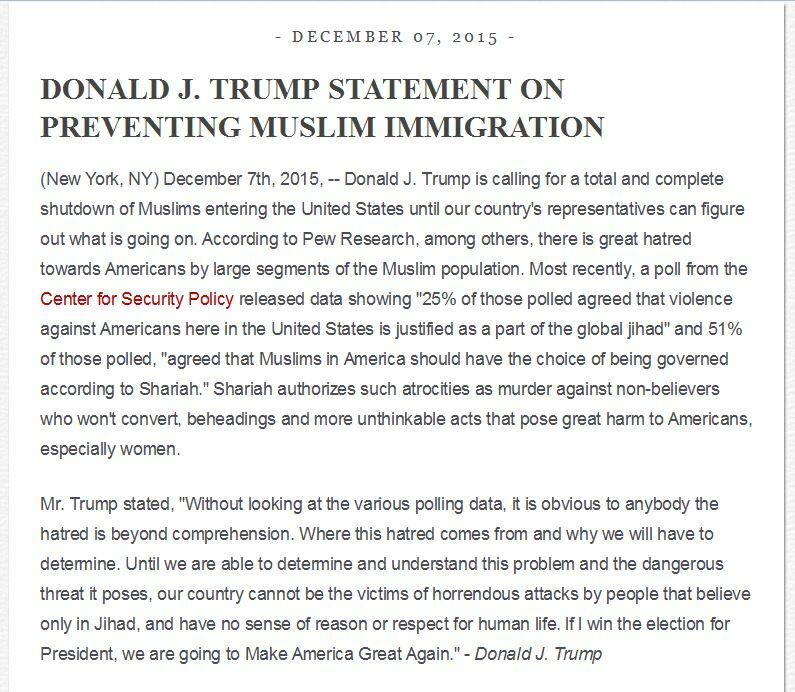 PEW RESEARCH Center estimates that there were about 3.3 million Muslims of all ages living in the United States in 2015. This means that Muslims made up about 1% of the total U.S. population (about 322 million people in 2015), and we estimate that that share will more than double by 2050. Our new estimate of Muslims and other faiths is based on a demographic projection that models growth in the American Muslim population since our 2011 estimate and includes both adults and children. The projection uses data on age, fertility, mortality, migration and religious switching drawn from multiple sources, including the 2011 survey of Muslim Americans. According to our current estimate, there are fewer Muslims of all ages in the U.S. than there are Jews by religion (5.7 million) but more than there are Hindus (2.1 million) and many more than there are Sikhs. Recent political debates in the U.S. over Muslim immigration and related issues have prompted many to ask how many Muslims actually live in the United States. 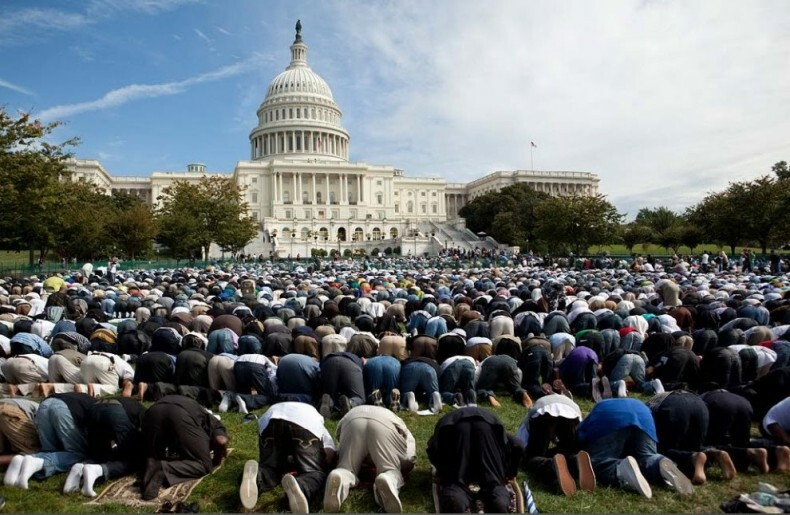 But coming up with an answer is not easy, in part because the U.S. Census Bureau does not ask questions about religion, meaning that there is no official government count of the U.S. Muslim population. Since our first estimate of the size of the Muslim American population in 2007, we have seen a steady growth in both the number of Muslims in the U.S. and the percentage of the U.S. population that is Muslim. 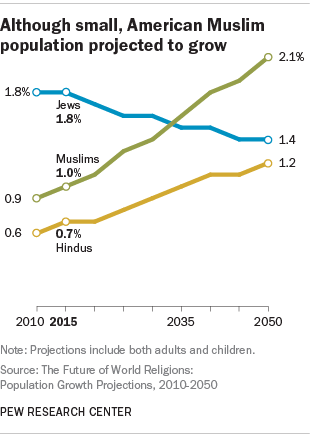 In addition, our projections suggest the U.S. Muslim population will grow faster than the Hindu population and much faster than the Jewish population in the coming decades. Indeed, even before 2040, Muslims are projected to become the second-largest religious group in the U.S., after Christians. By 2050, the American Muslim population is projected to reach 8.1 million people, or 2.1% of the total population. 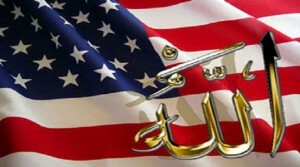 DEMAND THAT THE U.S. STATE DEPARTMENT DESIGNATE JAMMAT AL-FUQRA AN INTERNATIONAL TERRORIST ORGANIZATION! 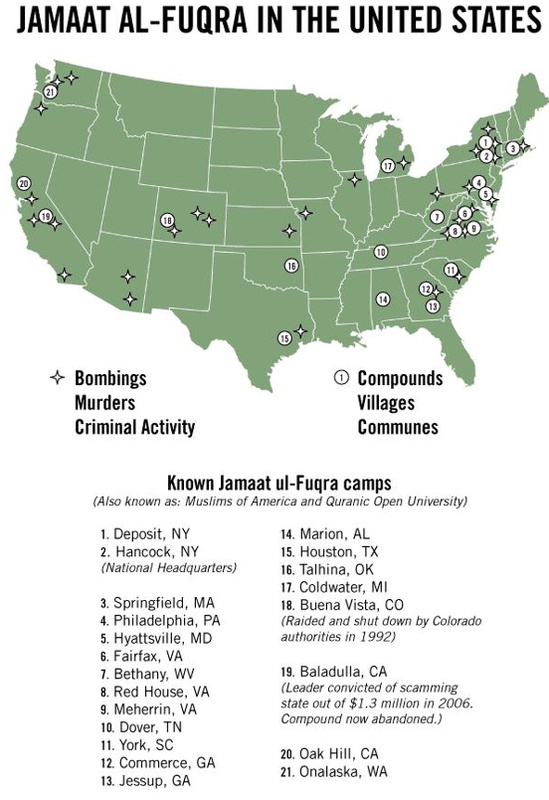 Between 22 and 35 jihadist training compounds have been identified in the U.S. Islamberg, its headquarters, is in Hancock, New York. 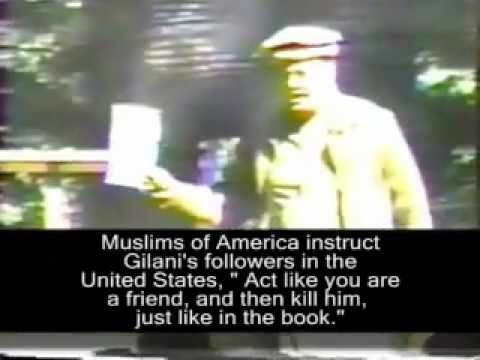 Known as The Muslims of the Americas (MOA) or Soldiers of Allah, an American offshoot of the terrorist group Jamaat ul-Fuqra in Pakistan, they are run by its founder, the Pakistani Cleric Sheikh Mubarak Ali Gilani Hashemi. 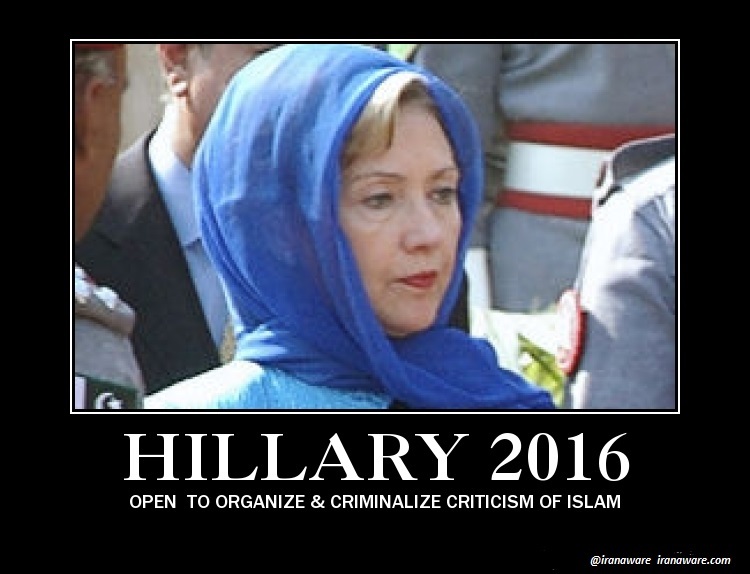 In the 1999 “Patterns of Global Terrorism Report,” the U.S. State Department listed Jammeat al-Fuqura as a terrorist group, but it has since been removed by the Clinton State Department under President Obama. 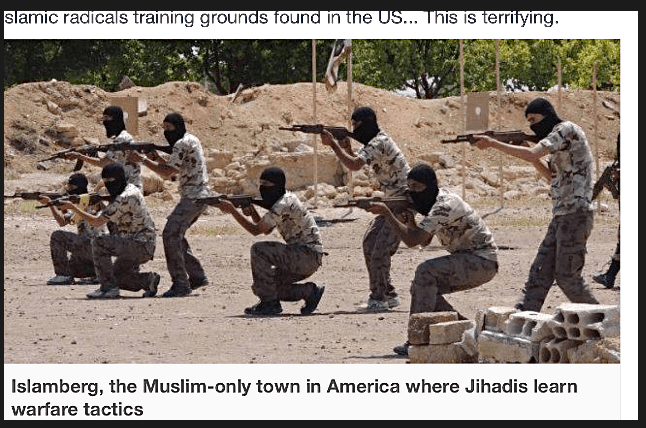 Heavily armed, trained, and ready for violent jihad against innocent Americans, they prey on our prison populations and vulnerable youth to recruit, but the FBI’s hands are tied. JOIN US IN A RIDE FOR NATIONAL SECURITY TO LET THE FBI DO ITS JOB! Our children are counting on us. FOR RESPECT, NO M.C. COLORS. Ride as individual American Bikers. Jeeps and pickups are welcome. 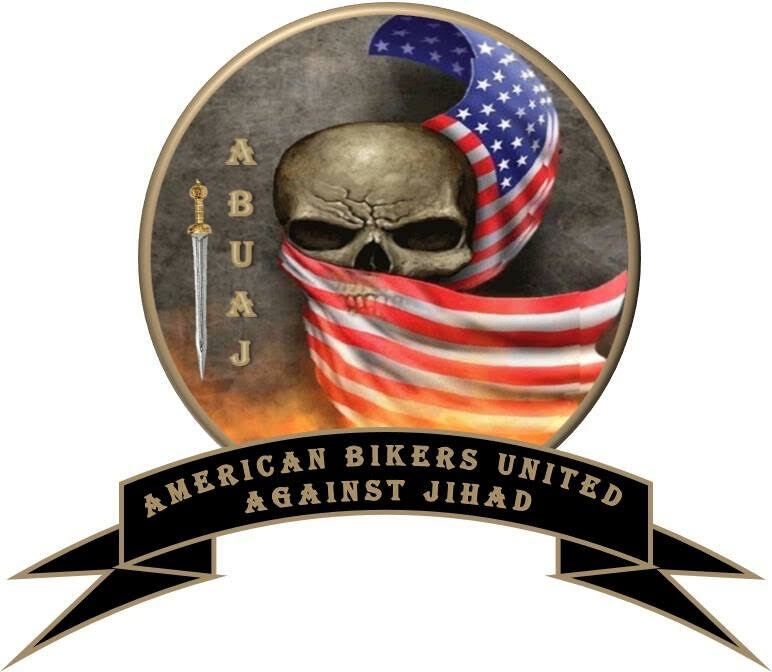 JOIN US THIS SPRING IN A RIDE FOR NATIONAL SECURITY ON SUNDAY, MAY 15, 2016 . . .
ISLAMBERG: Under the general anaesthesia of political correctness, radical Muslim groups are allowed to set up training camps in rural areas around America to prepare them for jihad against America. The Government knows about them but won’t do anything to shut them down until they commit an act of terror. The Christian Action Network(CAN) has produced an important new film about the 35 para-military training camps in 22 states in the U.S. and Canada. These camps are sponsored by the terrorist group Jamaat ul-Fuqra (JF) or “community of the impoverished” and its notorious Pakistani founder, Sheik Mubarak Ali Gilani. 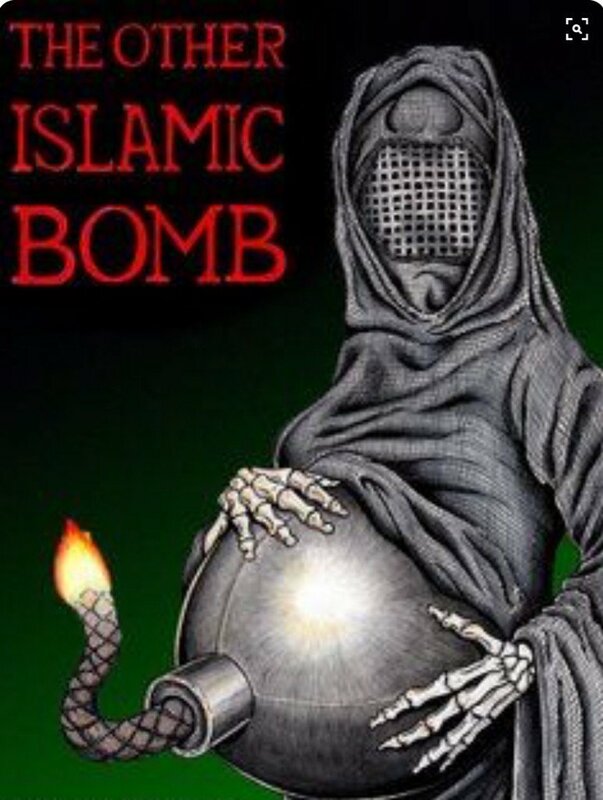 The film is entitled: “Homegrown Jihad: Terrorist Camps Around the U.S.” This is an important documentary about Jamaat ul-Fuqra: The best positioned group to help al-Qaeda launch an attack in the US. The group here in the US has committed attacks and robberies, acquired contraband arms, engaging in counterfeiting activities, and proselytized effectively among Afro-American prison inmates. 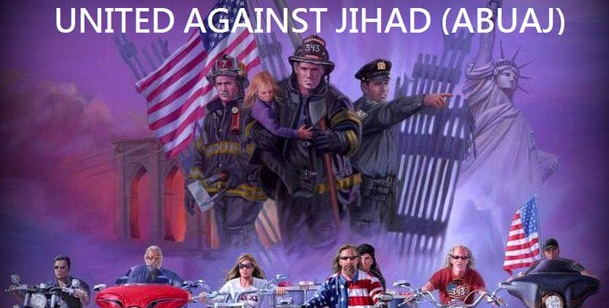 JF members participated in the 1993 terror bombing of the World Trade Center. JF seeks to “purify Islam” through violence. Click screen below twice to watch on Youtube. Payne’s interview with Ben Carson goes past the politically correct notion of “radical Islam” being the problem and touches on the fact that Islam itself is the biggest problem in the world today. PAYNE: You mentioned earlier that all of America knows that this is ‘radical Islam.’ But some think it might be the entire religion of Islam. 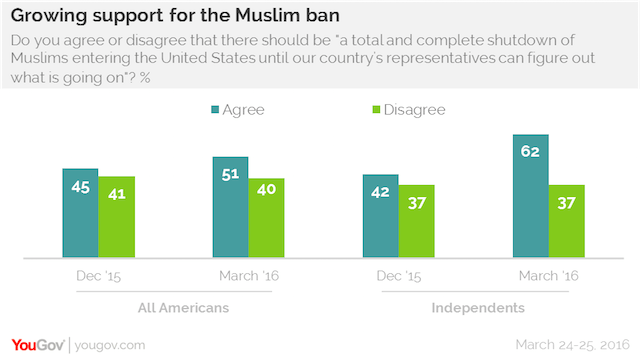 President Obama spends a lot of time preaching to us or trying to correct us, if you will, and that somehow the American public overwhelmingly would like to see a temporary ban on all Muslims coming to this country are getting it wrong. 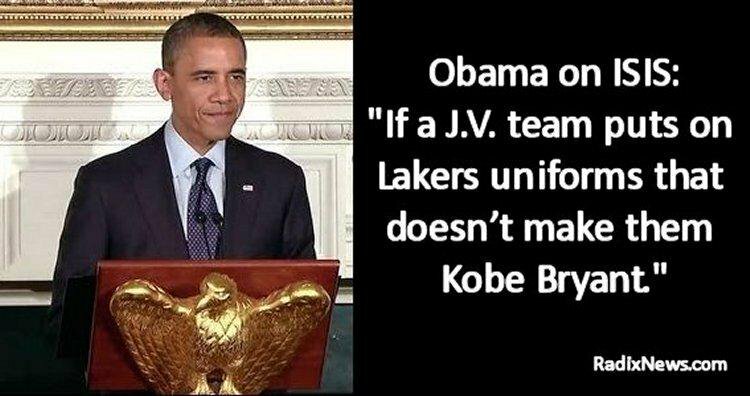 Do you ever think he will have an epiphany and maybe say that sometimes the public is right? CARSON: I doubt it. I mean it would be wonderful if he and everybody else would spend time reading about Islam. You know, really go back to Muhammad and read about his life not only in Mecca but in Medina and the subsequent story about the Hadith the whole story of his life and the beliefs, the systems brought out of that. It would give you a much better impression. 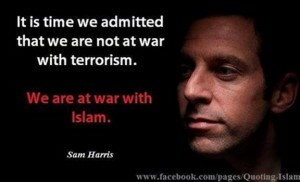 Islam is NOT a religion. 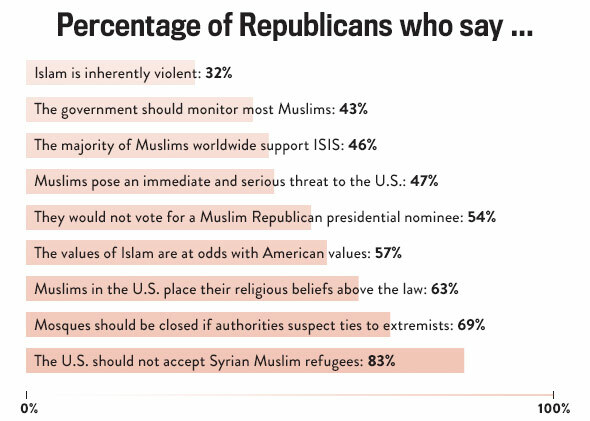 It’s a lifestyle/ideology that doesn’t really allow the separation of religion from politics. PAYNE: Right. And it was born of violence and it’s been spread through violence and, of course, no succession plan has made it even worse when Muhammad died. 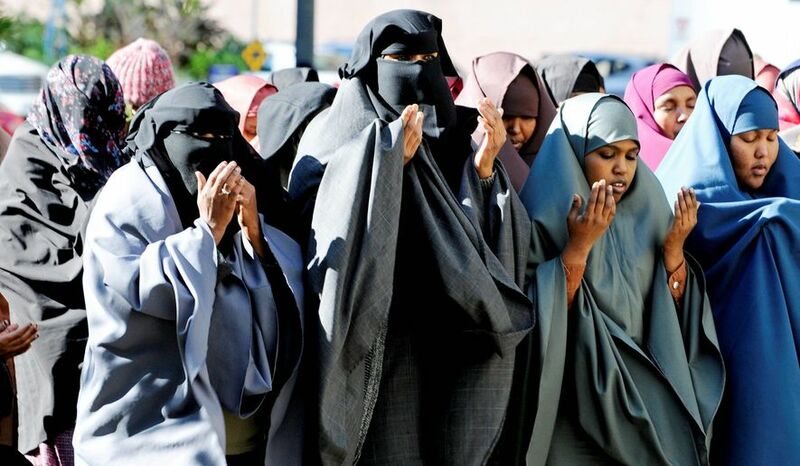 The radio drama, aimed at illegal “gimmegrants” has received nearly £90 million in British taxpayers’ hard-earned money…to encourage Somali Muslim migration which will swell the welfare rolls while taking jobs away from entry level British workers. 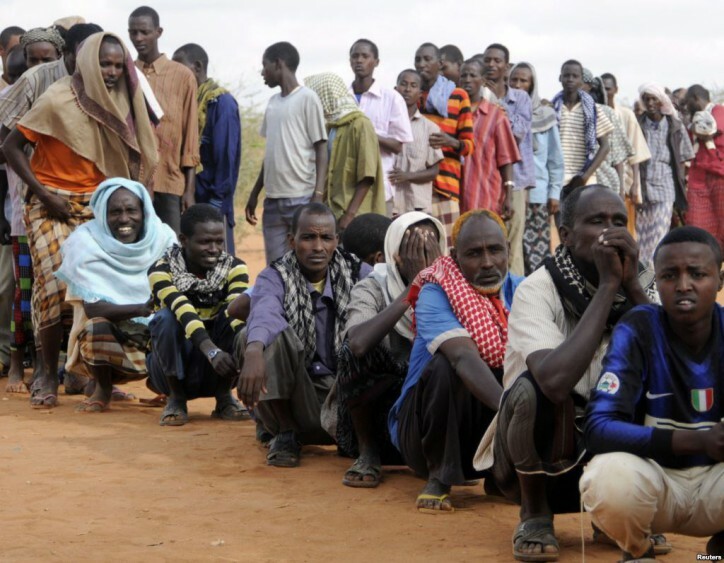 Somali Muslim migrants have a history of high unemployment and welfare dependency rates as well as low school enrollment rates. The drama is produced by BBC Media Action, the broadcaster’s charitable arm, which is funded by the British government’s foreign aid budget. 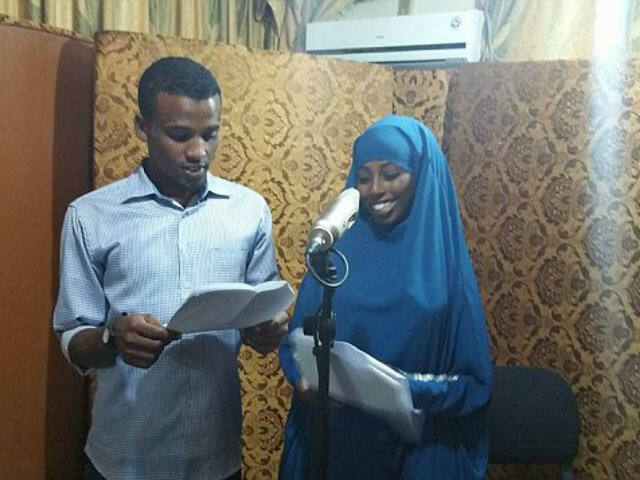 Titled ‘A Better Life than Today’, it follows the fortunes of a group of Somali youths and has more than two million listeners on BBC Radio Somali. This is just the latest problem to hit Britain’s increasingly controversial foreign aid budget. Earlier this year, campaigners urged the government to stop giving foreign aid to countries where Christian persecution is rife, fearing the money only helps the oppressors. Christian charity Open Doors documented the rise of anti-Christian persecution across Africa and the Middle East and produced a list of 50 most dangerous countries for Christians. CEO Lisa Pearce highlighted the fact the majority of these countries receive substantial amounts of funding from the UK. “We have influence. We must not sit on the sidelines while Christianity is quietly eroded around the world,” she said. It isn’t ‘multiculturalism’ it’s national suicide: A narrative popularized by useful idiot leftist politicians and pundits is that the Belgian and French Muslims, behind the most recent terrorist attacks in Europe, were mistreated and alienated by the native population, and that’s why they lashed out in violence. 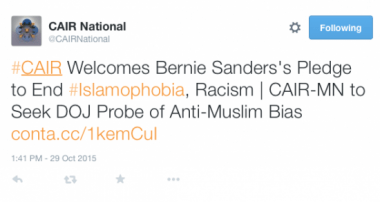 It’s a pernicious lie that encourages Muslims to think of themselves as victims. This is pure mythology. Farkas and other terrorist apologists need to put down the violins and do some basic research. 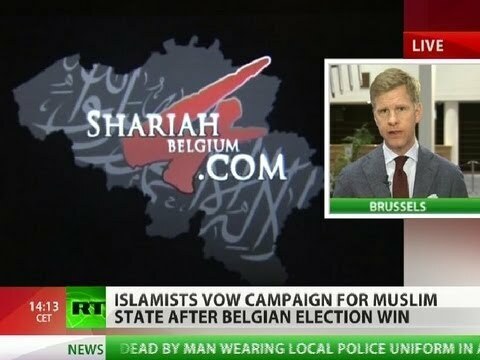 Fact is, Belgium’s government has been extremely generous toward its Muslim population. Most of its welfare goes to Muslims, and it even subsidizes their mosques and imams. 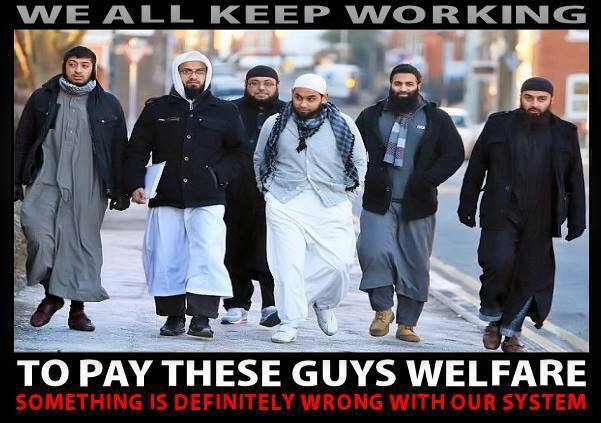 Many of these young Muslim men who supposedly can’t find gainful employment don’t want to work. Why would they, when welfare checks are normally 70% to 80% of their income? Not having a job is a conscious decision. Many see it as their religious duty not to make any economic contribution to the “kafir” (filthy unbelievers) state that is hosting them. By not holding regular jobs, they have time to make “hijrah” to Syria, where they can train for jihad and return with other “skills” like manufacturing nail bombs in safe houses unmolested by authorities (who agree not to make raids at night out of respect for Muslim neighborhoods). 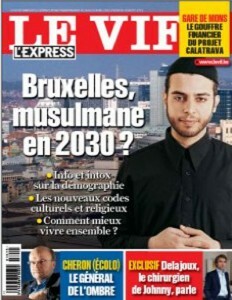 Far from being mistreated, Belgian Muslims are one of the most pampered minorities in Western history. Lest it offend its burgeoning Muslim population, Belgium has “de-Christianized” its Christian holidays. The holiday previously known as All Saints Day is now referred to as Autumn Leave, Christmas Vacation is now Winter Vacation, Lenten Vacation is now Rest and Relaxation Leave and Easter is now Spring Vacation. Meantime, it’s allowing the construction of massive mosques, including one with a 60-foot minaret that will automatically light up during calls to prayer. Authorities even let Muslim hate-preachers sermonize at the subway stations in Brussels, including one known to approach young Muslims and persuade them to go and fight in Syria. 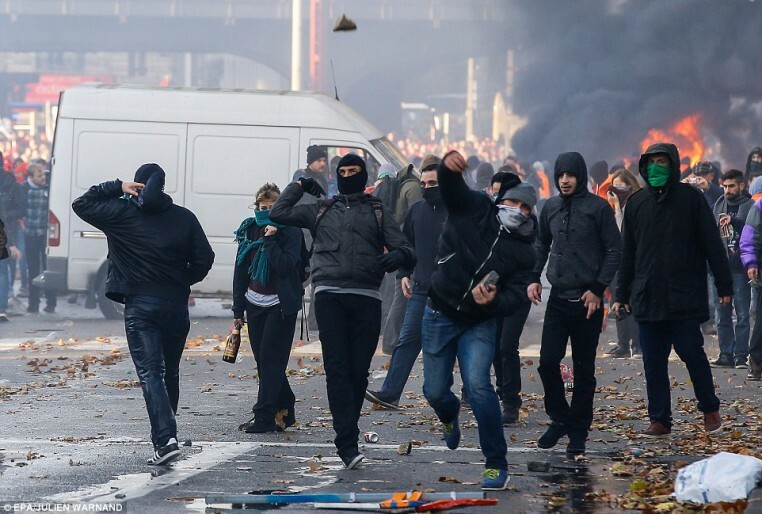 Unemployed Shariah4Belgium members have time to demand law in Belgium, which has one of the highest numbers of jihadists in Europe taking into account its relatively small population. The problem isn’t intolerance. 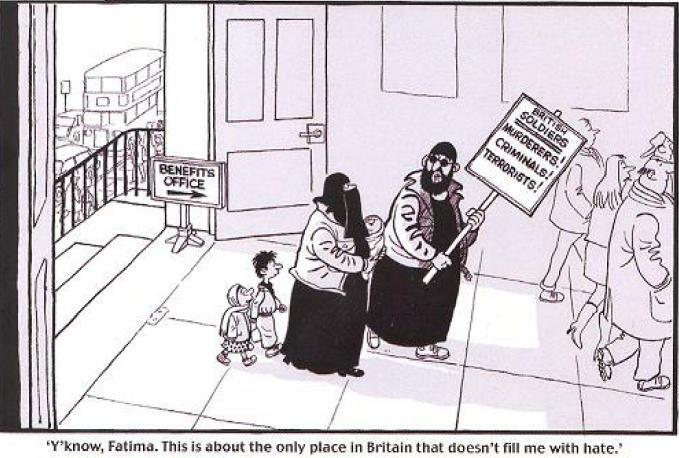 It’s the multiculturalist socialist paradise that the entire European Union affords Muslim immigrants. 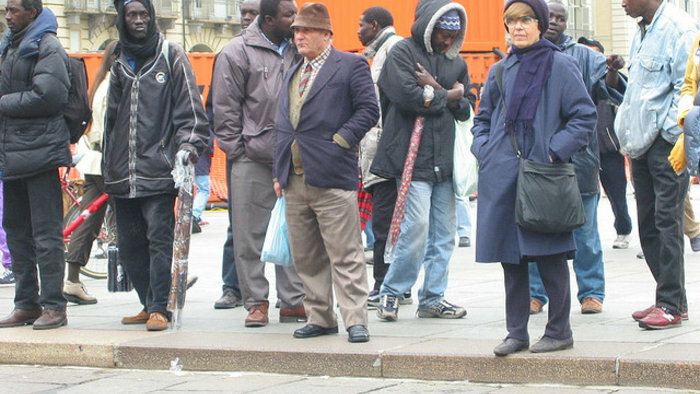 As a result, welfare is abused by Muslims across Europe — some 80% of Muslim immigrants to Europe are on the dole, and more than half are “economically inactive.” Muslims claim disability more than any other group. 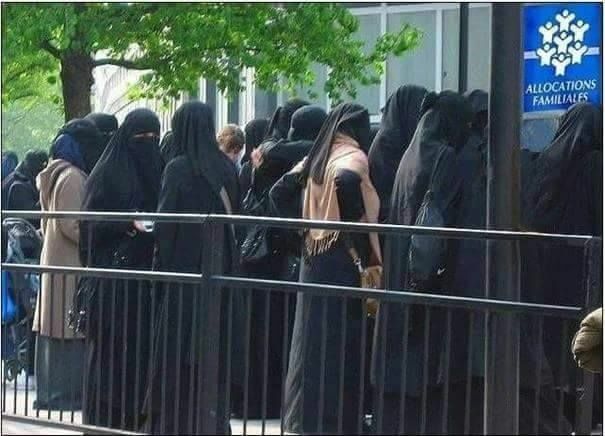 In the EU capital of Belgium, as well as neighboring Netherlands, Muslims are roughly 5% of the population yet consume 40% to 60% of the welfare budget.Belgium spends more on unemployment benefits than any other country outside Denmark. European society isn’t oppressing Muslim immigrants. Far from it. 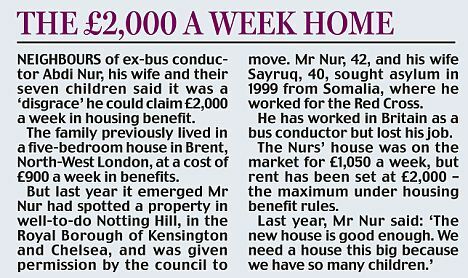 It’s coddling them, providing them a comfortable living. And they return the favor by disemboweling their gracious hosts. Speaking in the Belgian Parliament, Flip Dewinter, leader of the anti-Islamization party Vlaams Belang party in Belgium, rails against Muslim migrant behavior . 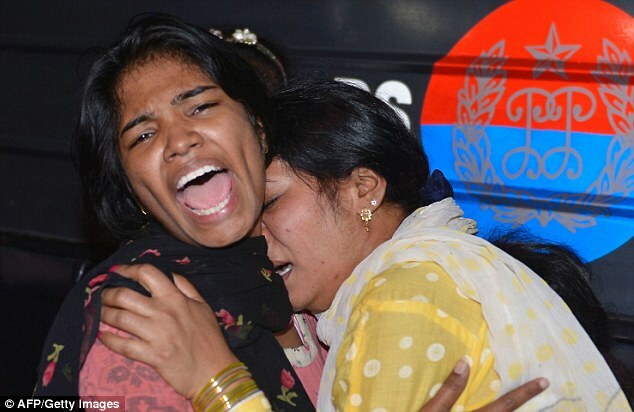 UK Daily Mail Authorities have so far confirmed the deaths of 65 people at the park, where Christians had been celebrating Easter, but they expect the death toll to rise. ‘Most of the dead and injured are women and children,’ said Mustansar Feroz, police superintendent for the area in which the park is located. 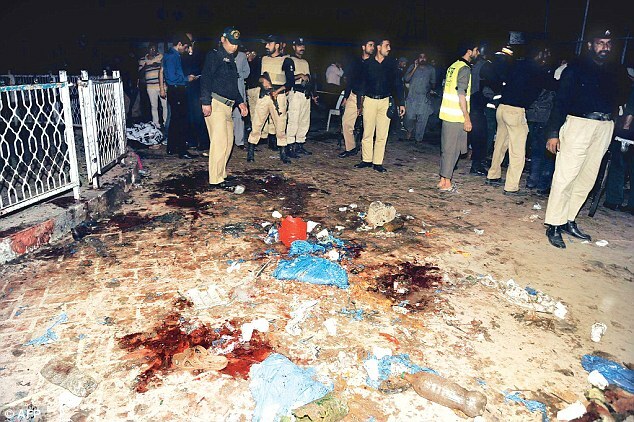 Senior police official Haider Ashraf said the blast appeared to be a suicide attack, adding that ball bearings were found at the crowded park. 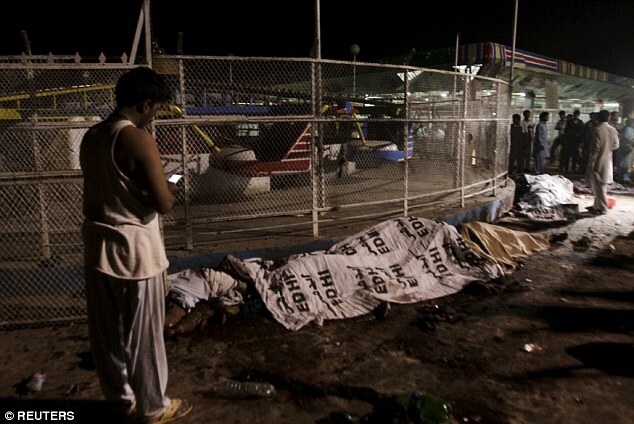 Medical workers said the blast mainly killed women and children, while many of the wounded were in a critical condition. 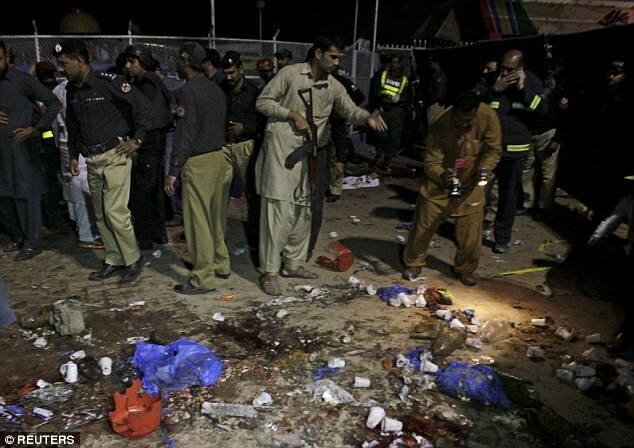 The group responsible for the attack was founded Omar Khalid Korasani, a former Taliban senior leader who broke off from the main group to form the more-hardline organization in 2014. 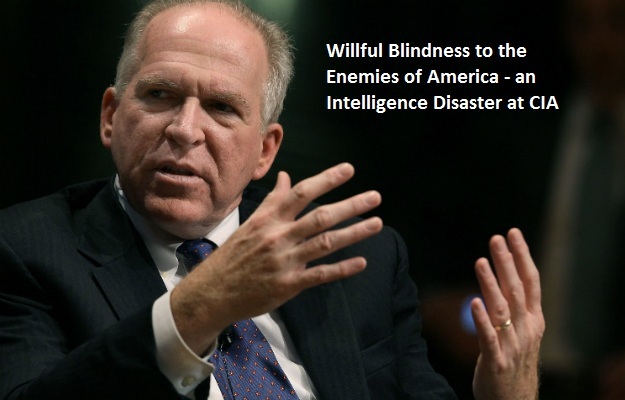 He re-aligned with the main Pakistani Taliban leadership last year, and the group are currently waging war on the government, which in 2014 vowed to grant no safe haven to terrorists. 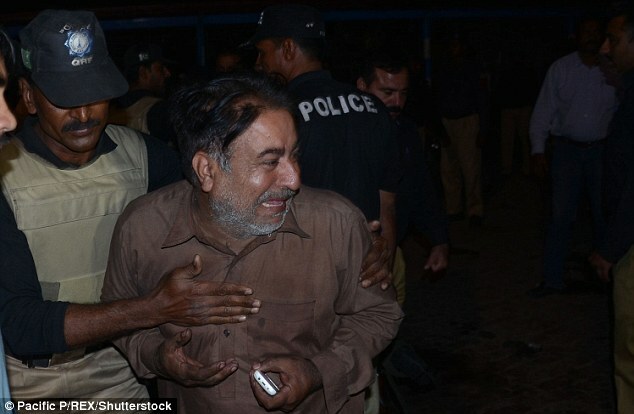 The attack happened in the heart of Prime Minister Nawaz Sharif political base in Punjab. 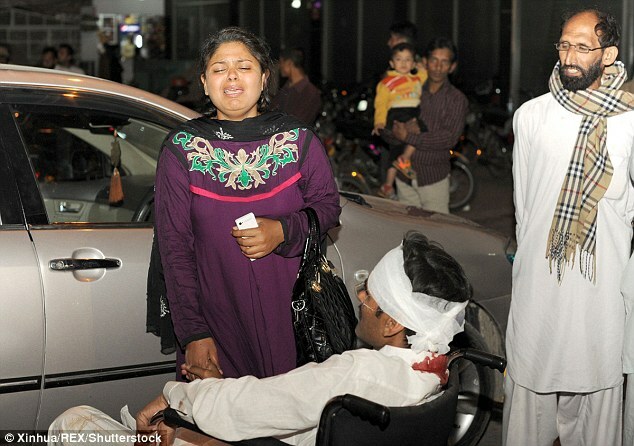 In a statement, the group said: ‘We claim responsibility for the attack on Christians as they were celebrating Easter. Today, eyewitnesses said they saw body parts strewn across the parking lot once the dust had settled after the blast. 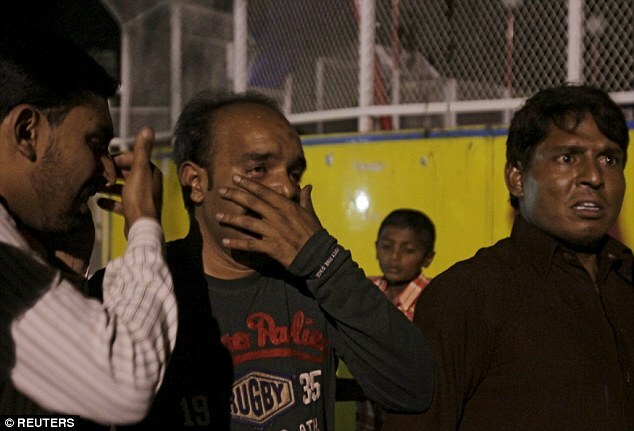 ‘When the blast occurred, the flames were so high they reached above the trees and I saw bodies flying in the air,’ said Hasan Imran, 30, a resident who had gone to Gulshan-e-Iqbal Park for a walk. 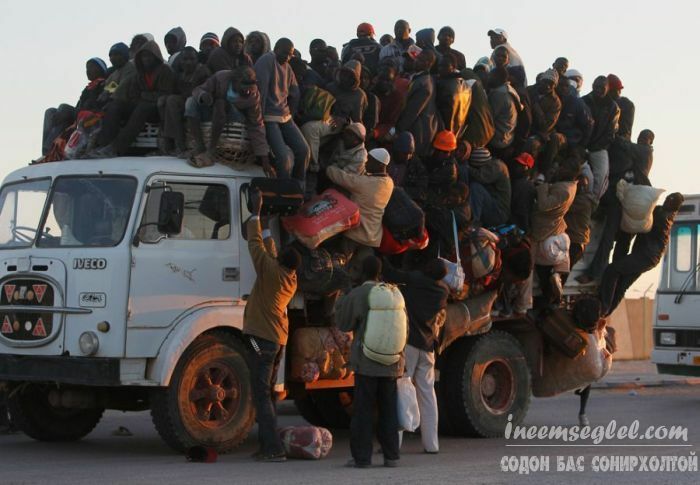 The park had been particularly busy on Sunday evening due to the Easter holiday weekend, and ambulances were seen rushing to the blast scene.